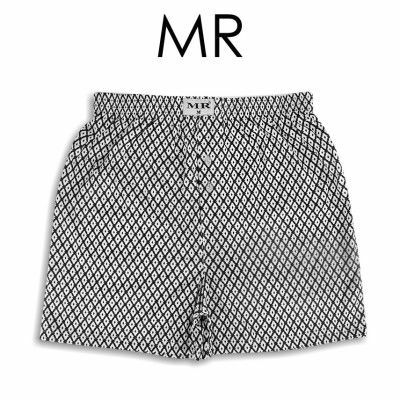 Keep comfortable with these simple boxer, it’s soft, stretchable, breathable, comfortable, and anti-odour. Comfort flex waistband that keeps its shape with iconic logo on the waistband. Contoured to fit, u convex pouch, soft design, fully to maximize comfort. Come in the leaf design, with 2 pcs per box. 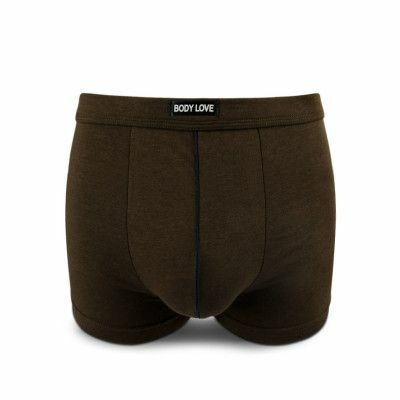 Body Love Comfort Leaf Theme Men’s Boxer, it’s soft, stretchable, breathable, comfortable, and anti-odour. 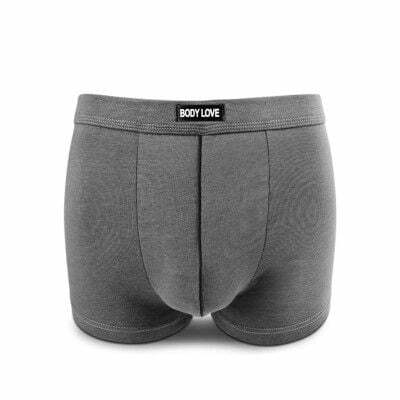 Comfort flex waistband that keeps its shape with two different colour. Contoured to fit, u convex pouch, soft design, fully to maximize comfort. Come in the leaf design, with 2 pcs per box. 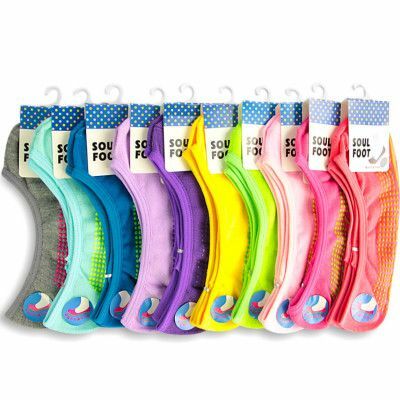 Comfort cotton anti-slip footcover socks, this product is mostly made from cotton materials, so you will look great and feel comfortable all day long. 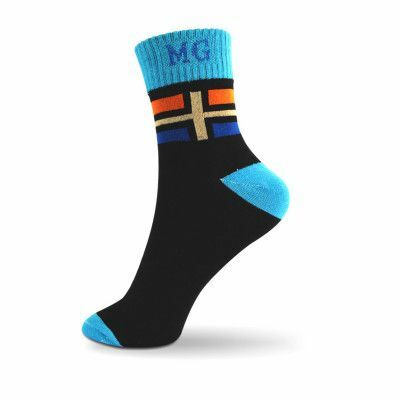 Besides that, slip-on socks with grippy rubber dots on the sole can help you make moves without worrying about slipping. Available in assorted colour. 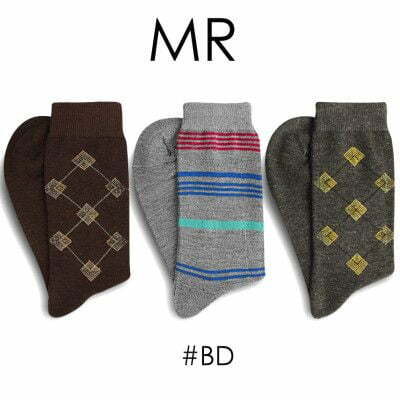 3 pairs men’s soft cotton blended business socks. Soft, breathable, keeping feet dry and comfortable. Simple but trendy, can be used with business dress and casual wear. Unique textile technique, every detail can highlight the high quality. 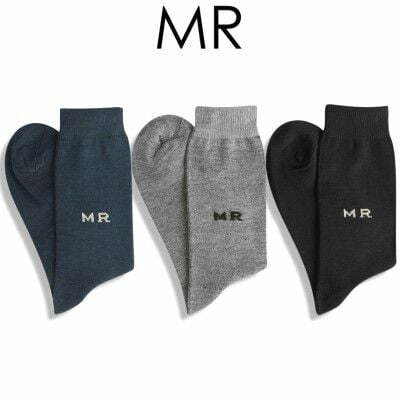 MR Comfort Plain Men’s Crew Socks. One of our best selling product. The plain colour allows you to mix & match easily with any style of the day. It’s come in bundle of Black, White, Skin and Assorted colour. Depends on your preference, so you will look great and feel comfortable all day long. 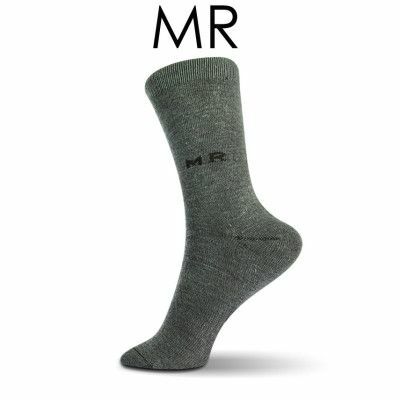 MR Performance Men’s Crew Socks, this series of product is primarily made from polyester and spandex materials. Besides that, it’s breathable, and feel warm that let you comfortable for whole day. 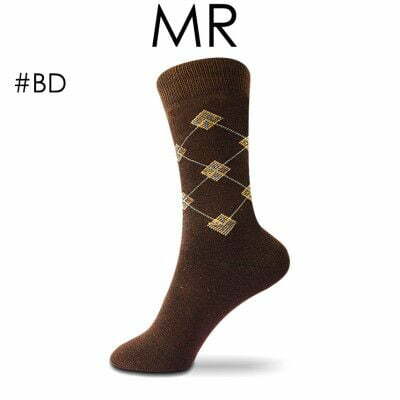 It’s specially designed for those who like plain colour also look stylish and it is very easy to wear. 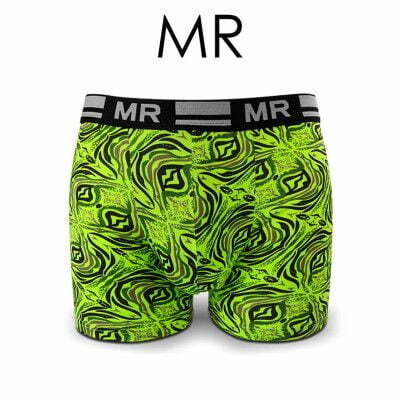 MR Elegant Comfort Trendy Men’s Boxer, it’s ultra-soft, stretchable, breathable, comfortable, and anti-odour. Comfort flex waistband that keeps its shape with iconic logo on the waistband. Contoured to fit, u convex pouch, soft design, fully to maximize comfort. Come in various design, always plenty of choices every day. 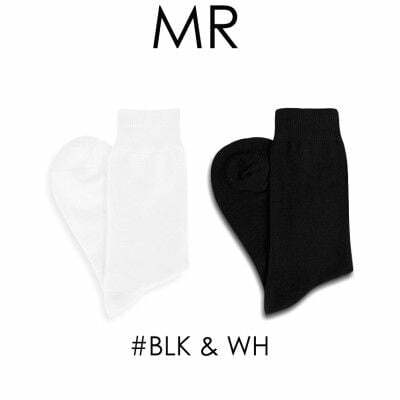 MR Elegant Men’s Crew Socks, new collection to our MR socks series. It’s soft, breathable, keeping feet dry and comfortable. No shrink after machine washing. 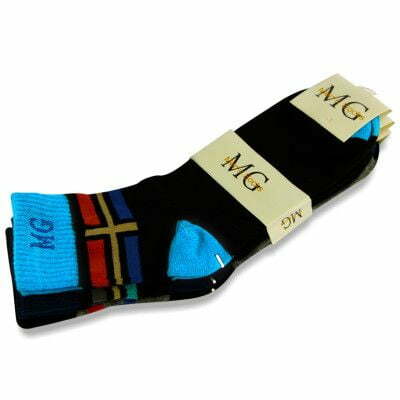 These are a great pair of socks for everyday activities, going to the office and working out. Simple but trendy, can be used with business dress and casual wear. Come in various pattern with different colour.